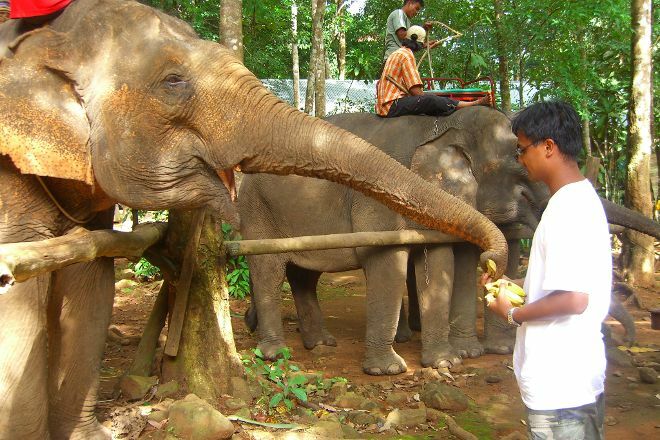 Proclaimed one of the best elephant camps on the island, Ban Kwan Chang sits deep in the jungle and provides opportunities to feed, bathe, and ride an elephant. The animals are more at ease and healthier in their natural habitat, and caretakers are happy to answer your questions about the gentle giants. Transportation is provided when you reserve in advance, but remember to take plenty of mosquito repellant to protect yourself from the clouds of insects. Find out how to plan Ko Chang trip without stress by asking Inspirock to help create an itinerary. We were now at the elephant with a local guide so that we were able to feed elephants away from the busy in the evening. Yes the animals are locked up, but we imprison also Yes our big beasts, so they hurt anybody or run away? Otherwise the animals would eat empty neighbour's banana plantation in the evening ;-)... There are ultimately wild animals and pets. Who knows a rider, who dismisses his horse in the freedom in the evening? 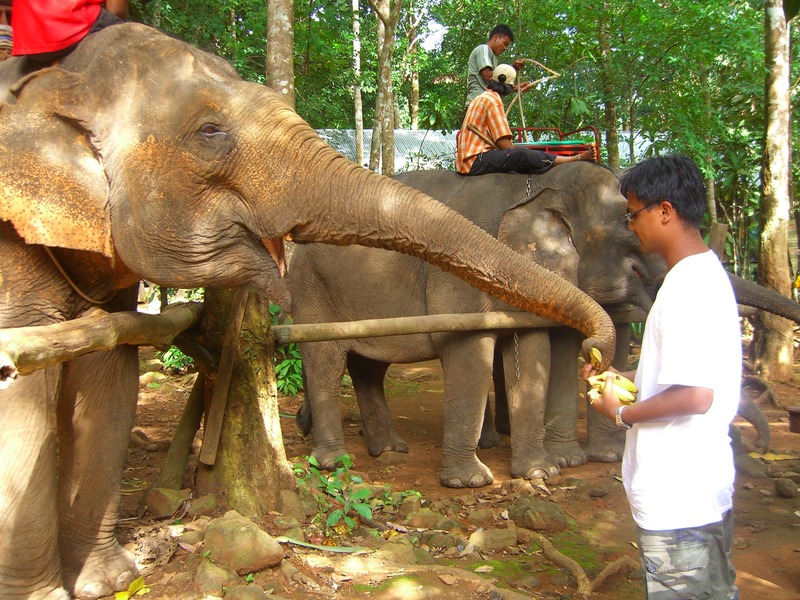 Apart from that, this address is sure the best on Koh Chang regarding experiences with elephants. The animals work only 3 x 1 hour a day. And the older or weaker even less. We were able to feed a couple of bananas, the animal was bright and healthy. It has to behave naturally, I would recommend it any time. pair skating 700 Baht. h on the nature of the forest and then bathing in the river by elephant. photos liked) bought all!